I chose to come to Sichuan as I have lived here before but outside of Chengdu. I am not a real fan of big cities, but for me to return back to where I used to live I need to get a degree. So with Enfly’s help I am working on this by doing their Uni Programme. I love the laid back style of living here and how friendly the locals are. The mountain scenery and minority culture. It is central to some really cool places to visit ad has all major transport facilities that you would need. Where do you teach/have been teaching and what age groups? What are the good and bad sides of that age group? 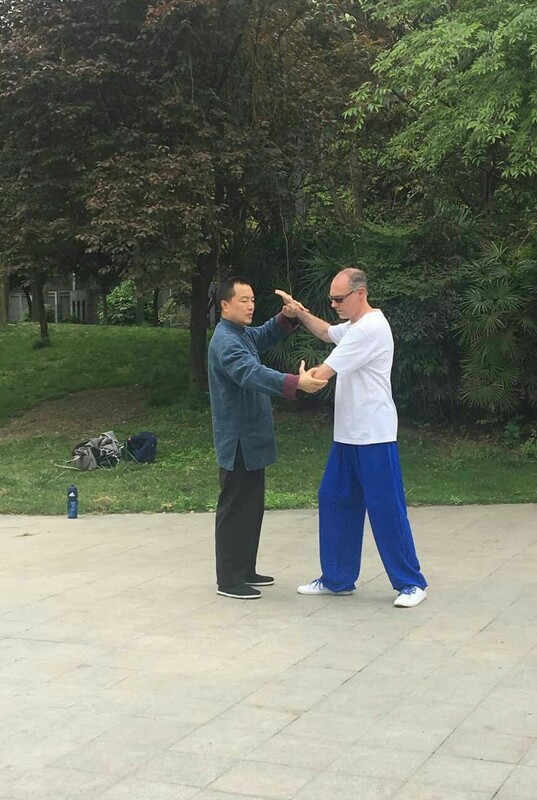 I teaching in Chenghua a district in the north of Chengdu. It is a lovely school where I am teaching Junior Middle School students. They are aged between 12-15. They are a lot of fun and like to ask questions. They are always up for games and chatting outside the classroom. They do love their homework as they get plenty of this and prefer to do it in your class instead of in their own time. So this can be a negative as you are always telling them to stop doing their homework. The class sizes are large about 60 55 students in one class so playing some games can be an issue or group work as the classrooms don’t have much room. The level of students English can vary greatly so finding that fine balance can take some time. But overall if you go in an just have fun, don’t be too structured and get the students interested in English your class time will fly. It will be different to what you may be used too. I love teaching so much and love the students here in China. They are so innocent and wanting to know things. I love seeing their faces when I understand what they are trying to say or they themselves realize that they just spoke freely without reading from their textbook. My plan going forward is to continue teaching and also studying to get my degree. I love it here so much in China that to me it feels like my second home. I would love to one day give back to China in some way, whether through my own school or helping another school/educational company in a recruitment position. 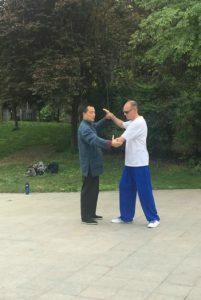 Would you recommend coming to live and teach in Chengdu? Definitely come to Chengdu!! There is always something happening if that is your scene. There is a great expat community that will help you with any questions you may have. It is an easy city to get around and so many really interesting things to do. The lifestyle is very laid back. If you cannot do without your Western food or products you can find them here. But I suggest that you get out and spend time with the locals and see how they live. It is a great place to be if you love big cities, but Chengdu does feel small. You are also not far from the countryside if you want those weekend breaks away from the hustle and bustle.